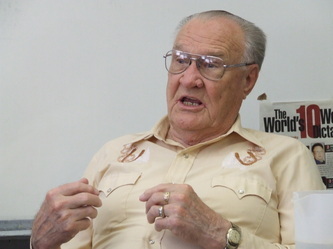 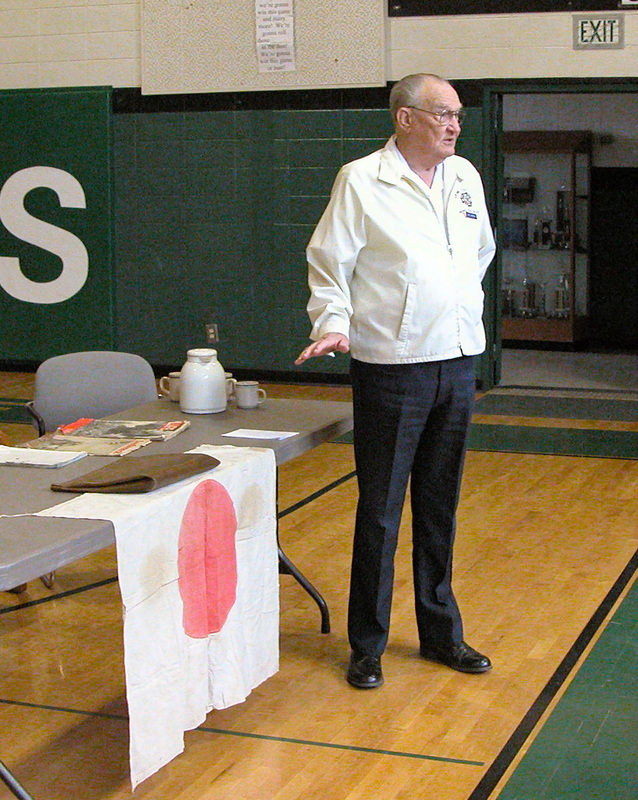 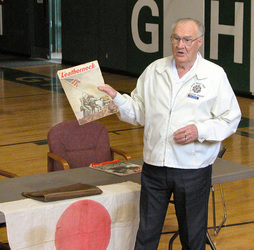 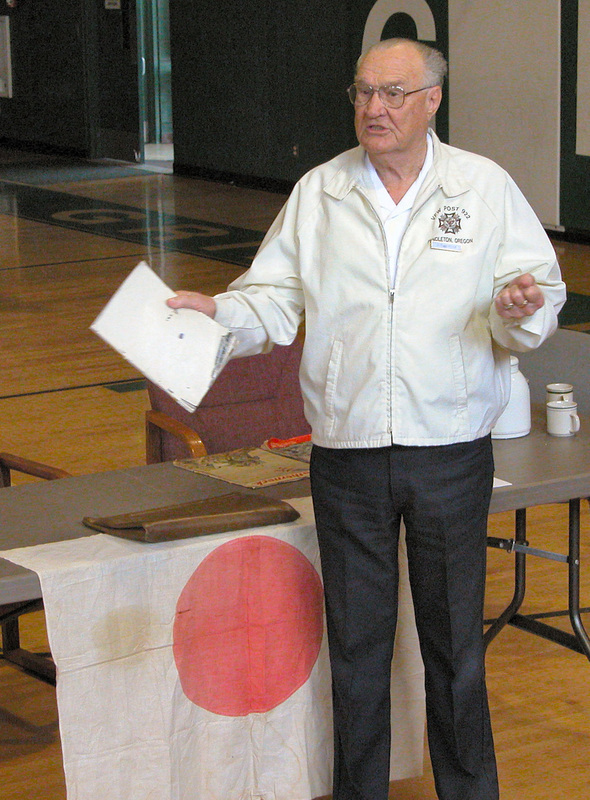 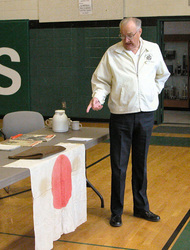 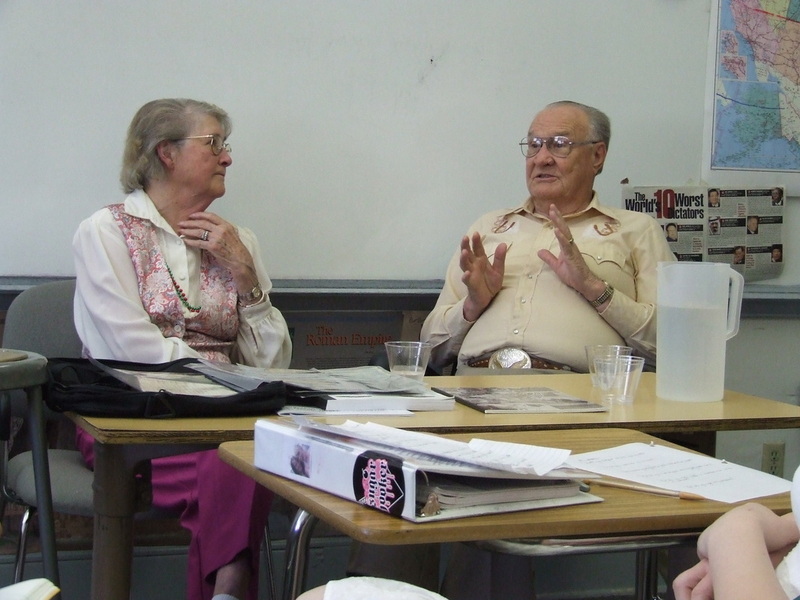 Mr. Irving "Bud" Jordan served in the U.S. Marine Corps during World War II as a radio operator. He participated in the epic battle on Iwo Jima. 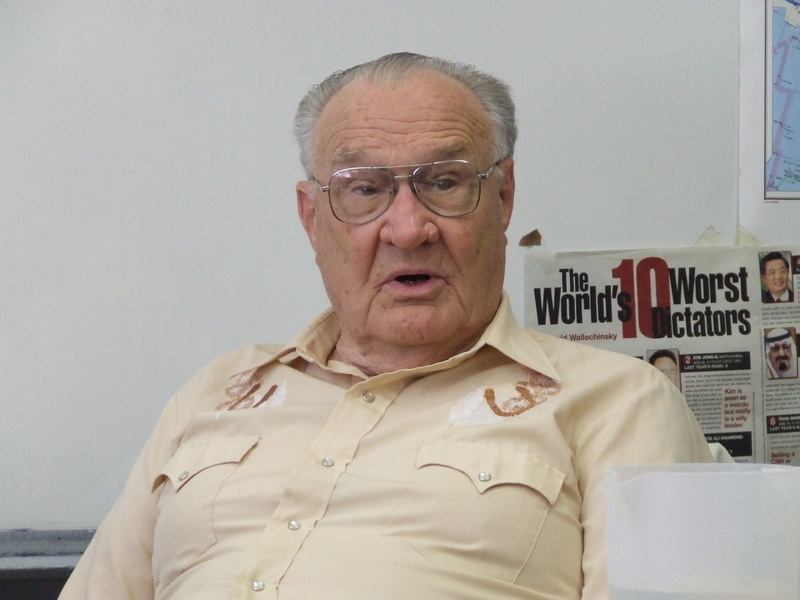 Much of this interview discusses his experiences with the famous Navajo Code Talkers whom he interacted with daily.